Preview the guides before your arrival! You can view them online by clicking on the images above. The Island’s favorite outdoor cafe overlooks beautiful Braddock’s Cove offering fantastic seafood and great beverages in a truly fun and casual atmosphere. 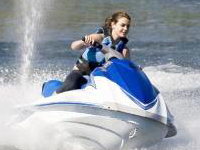 We specialize in family and recreational kayaking. 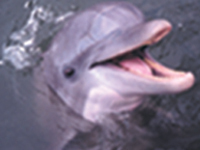 See dolphins, egrets, maybe a manatee or bald eagle, this really is an experience that everyone and all ages will enjoy! Tours daily from sunup ’til sundown. 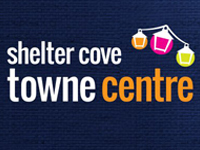 Shelter Cove Towne Centre where life meets in the middle. 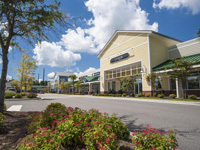 At Hilton Head Island’s new downtown, you’ll find the necessities of life interwoven with waterfront indulgences, the perfect blend of shops, services, parks and restaurants. 843-686-3090. 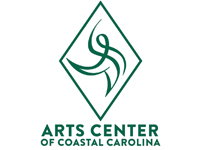 The award winning regional Arts Center of Coastal Carolina is a remarkable showcase for professional performing and visual arts, as well as cultural festivals and educational outreach. And proof that life on our legendary white sand shores is so much more than a day at the beach. 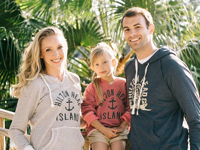 Our apparel is available in adult and child sizes, and we also carry a large selection of Hilton Head gift ideas and Life is Good products. 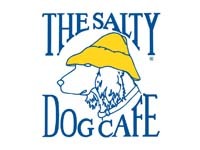 quality themed Hilton Head t-shirts, hooded sweatshirts, caps and hats. 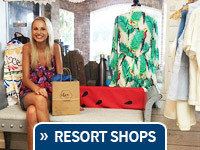 Visit Camp Hilton Head today and shop for the latest in quality casual wear. 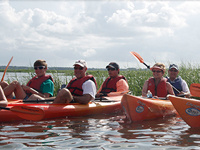 Guided Kayak Tours, Fishing, Dolphin Tours, Stand-Up Paddleboarding, Charter Fishing, Boat Charters, Rentals, tours of historic Daufuskie Island, + Teambuilding. 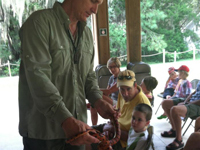 Bring the family through the tidal creeks, salt marshes and waterways that surround Hilton Head Island and the May River. SHELTER COVE HARBOUR! Offering year-round waterfront dining, shopping and entertainment, plus spectacular views of Broad Creek. This laid-back Mediterranean-style village combines the Island’s best shops, restaurants and waterfront activities in one dazzling location. The most free space “open riding” on the Island. Only minutes to full speed and home of the “no-wake zones.” On the pristine waters of Skull Creek, you may see dolphins, turtles, birds and more. Open 7 days a week. Lowcountry Highs! 2 Adventures – 2 Hours Each! Fly on 8 ziplines with heights to 75 ft. including zooming down the dual cable racing zipline finale and traversing 2 suspended sky bridges. Aerial adventure features 50 in-the-tree challenging activities on 6 different ability courses -easy to hard- for ages 5 and up. 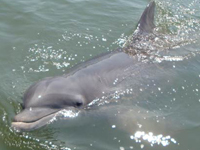 An environmental cruise on the Gypsy featuring marshes, dolphins and more. We guarantee dolphins will be seen. The Drifter is your family fun boat for offshore fishing. Rods, reels and bait furnished. 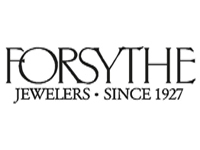 Three generations have been dealing in quality, integrity and service, Offering unique jewelry, estate sales and unusual gifts. Specializing in custom designs, expert repairs and discreet jewelry brokerage. Island Events and The Lowcountry Leisure Guide are available FREE at more than 350 locations in the Hilton Head Island and off Island area. 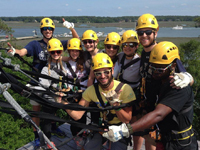 Each guide provides a comprehensive view of what Hilton Head Island and the Lowcountry have to offer in the way of Shopping, Dining, Activities and Calendar of Events. If you would like to preview the guides before your arrival, you can view them online by clicking on the images above. NOTE: To receive a copy of Island Events and The Lowcountry Leisure Guide, please send $5.00 for postage and handling along with your name and address to: Island Events, c/o Island Communications, P.O. Box 5511, Hilton Head Island, SC 29938. Island Information Centers are located in high-traffic areas throughout the Island and Lowcountry. Island Information Centers are your source for visitors information from many different companies here on Hilton Head Island. Make the Island Information Centers your first stop when arriving in town or use our online version now to find everything you may need for your trip to Hilton Head Island! You will be so glad you did!